1984 S2 8.6 Tall Rig Cruiser $11,500 or BEST OFFER! 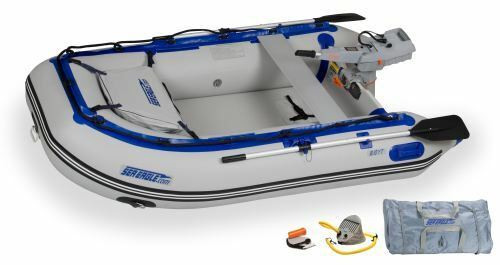 ​ Includes: Custom Twin Axle Trailer 13 HP Yanmar Diesel Shoal Draft Keel (4') Tiller / Autopilot Full set of heavy duty sails Main, Jib, 130% Genoa Harken Furler Bimini Sail Cover Kitchen Icebox Stove Sink Shore Power Communication Radio Magma Grill Fan Head, Cold water shower Adult / Children Life vests Horseshoe Buoy Fresh Water craft only Indoor winter storage ​ Wonderful yacht that sleeps 6, in great condition. Diesel starts on first turn and purrs like a kitten. All the goodies included. ​ Owner is 80 and can no longer sail. Wants Offer!